After serving in Congress for more than thirty years as both a congresswoman and a senator, Senator Boxer has proven herself to be a passionate advocate for significant issues of our time, including the military, civil rights, universal health care, and the environment. 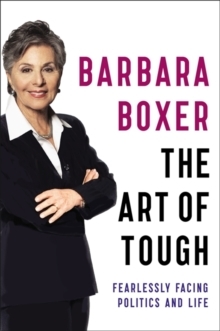 With a who's who of politics of the past three decades, Boxer shows all of the machinations that it takes to make government work, much of it off the record. 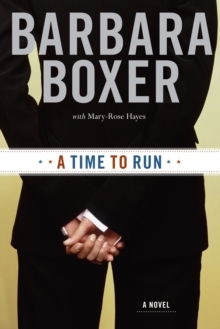 Featuring names beloved and reviled, Boxer takes us behind the scenes to show us what it has been like to deal with George W.
Bush, John McCain, and Mitch McConnell, as well as Tip O'Neill, the Clintons, Obama, and so many more. Raised in a Jewish, working-class neighborhood in Brooklyn, NY, Boxer was a journalist who decided she could make a difference and ran for local office in California, inspired to fight tooth and nail to help bring that American dream of "a more perfect union," into fruition. Behind closed doors in secret negotiating rooms, Boxer has seen it all: petty squabbling, bare-knuckled dysfunctional debate, and vicious character assassinations. 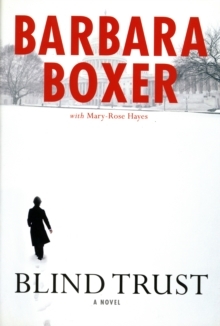 Drawing back the curtain, Boxer leads readers in a master class in statecraft, revealing the truth behind controversial policies, temperamental elected officials, and sensational media headlines that have dominated our national discourse. 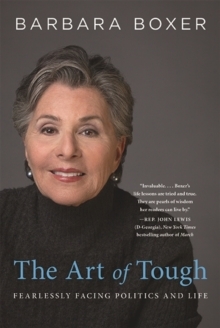 In this passionate, heartfelt testament to one woman's life's work to improve democracy for all, Senator Boxer offers her views on how American government is flawed and can be rescued to ultimately flourish, but only with the full participation of the nation at large.